Home / Organization Help / How to assign drop-in volunteer(s)? Step 1: Select the opportunity you want to assign the drop-in volunteers. Step 2: Click on “Actions”, which you can see to the right-hand side of the pop-up. Step 3: Now, click on “Edit” as shown below. 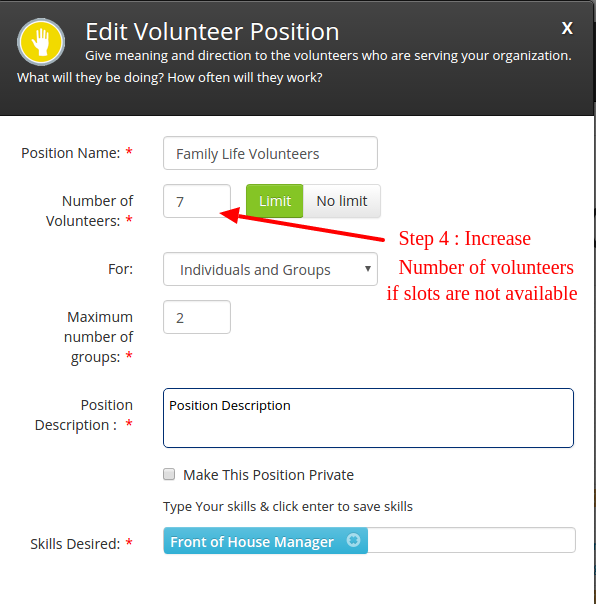 Step 4:Increase the volunteer count if no slots are available. Step 5: Click on “Update position” at the bottom of the pop up as shown below. Step 6: Now repeat step 1 & step 2. 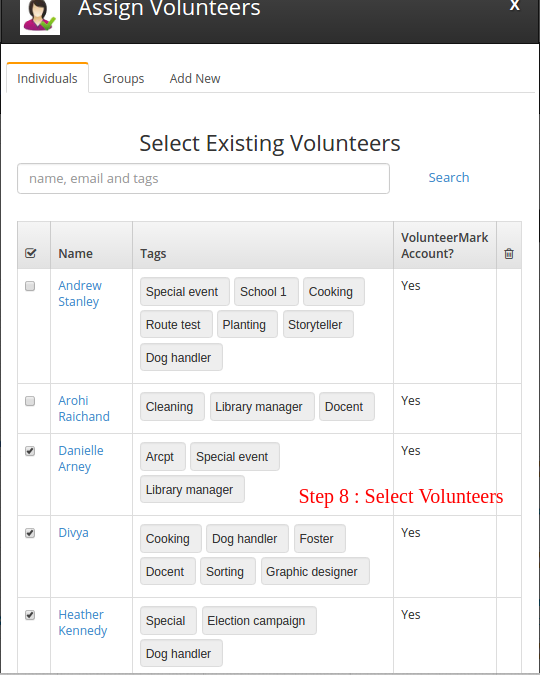 Step 7: Click on “Assign” to select the volunteer(s). Step 8: Select the volunteers from your volunteers’ list or click on “Add new” to add new volunteer(s). 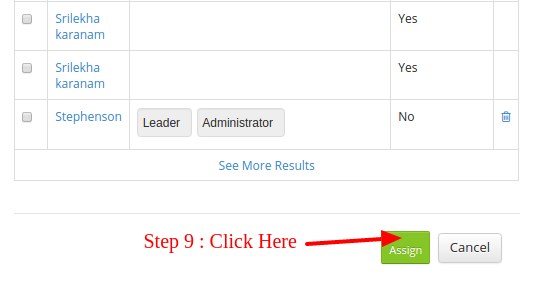 Step 9: Click on “Assign” to successfully assign the volunteer(s).